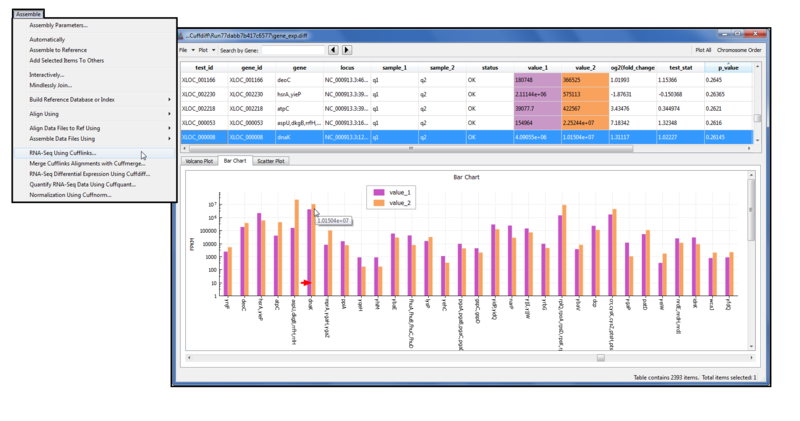 Sequencher empowers the benchtop scientist by bringing the latest peer-reviewed NGS algorithms out of the command line and into an intuitive point and click interface. 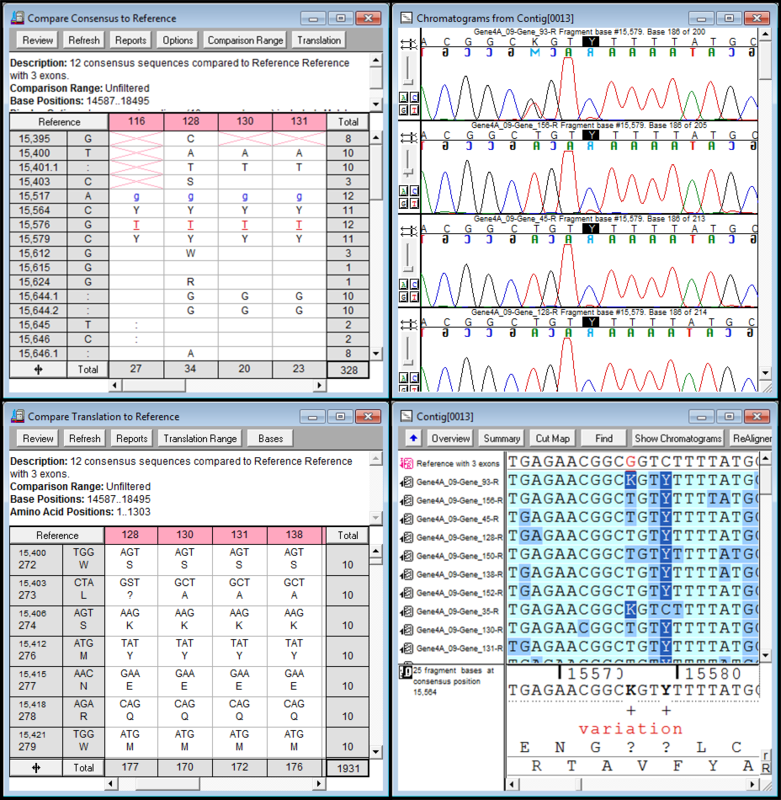 Whether performing reference-guided alignments, de novo assembly, variant calling, or SNP analyses, Sequencher has the tools you need to get results. 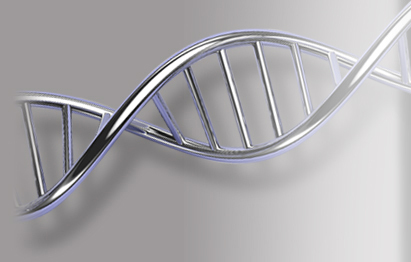 Sequencher has integrated the comprehensive Cufflinks suite for in-depth transcript analysis and differential gene expression of your RNA-Seq data. Sequencher can easily generate unique visualizations of your RNA-Seq data with custom plots and charts giving you publication-ready graphics in seconds. Sequencher's extensive Sanger analysis features are the foundation it was built upon. Customizable from start to finish there is no other program that offers you as much power as Sequencher. With an easy to use interface that has been honed over 25 years, first time users will feel like a pro in minutes. Everything from trimming reads, custom assembly and alignment algorithms, variation tables, summary reports, annotation; the list goes on and on. Come see why Sequencher has been published in tens of thousands of research articles, and peer-reviewed journals. Power with Simplicity. See the new Sequencher 5.4.6! See the latest features of Sequencher 5.4.6. For more videos about Sequencher, check out our YouTube Channel here. See the new CodeLinker 1.0! 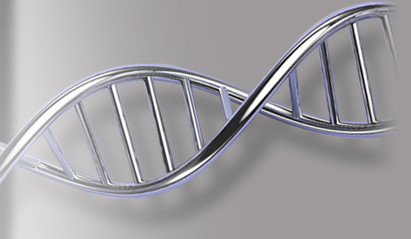 For more videos from Gene Codes, check out our YouTube Channel here.